Smith and Associates Wealth Management is committed to providing a select group of wealthy clients with highly personalized one-on-one service. When you work with us, our knowledgeable and committed team of Investment Advisors will gain a deep understanding of your goals, help you develop a multigenerational wealth strategy, help you monitor its success and update your strategy as needed as you pursue what’s most important to you. 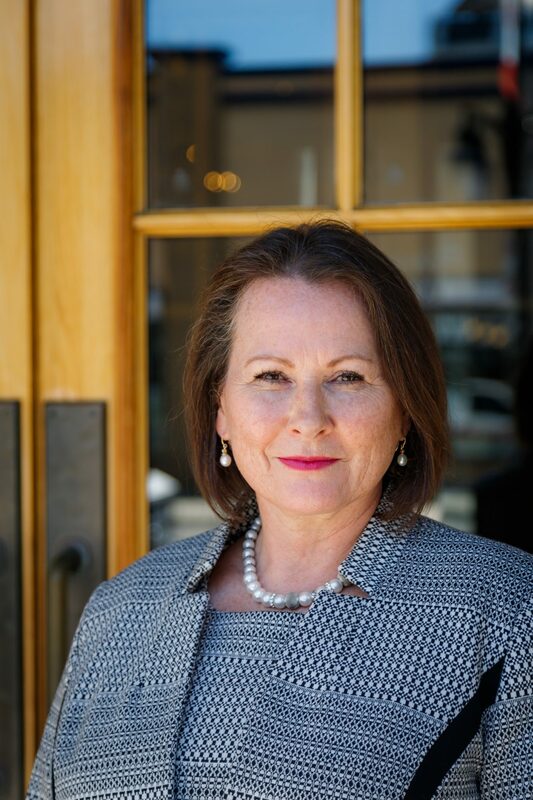 Alison Smith is the founding advisor of Smith and Associates Wealth Management. 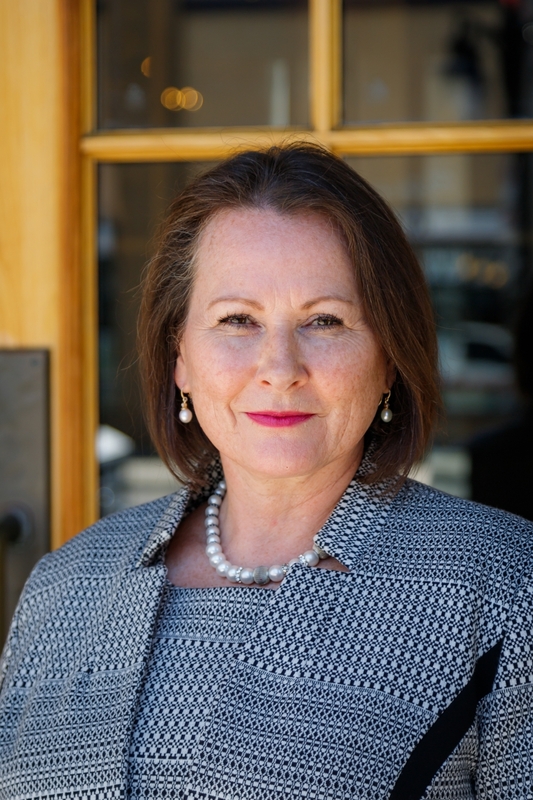 Alison has over 22 years' experience in her role as an Investment Advisor and 35 years working for TD. She currently manages over $100,000,000 in assets. "The things you look for in an Advisor are trust, safety, and performance. The majority of my clients have been with me for decades. I also work with their children. I even work with some of their grandchildren. I believe that is because I have given them those three attributes and I will continue to do so for them and for the generations that come after them." 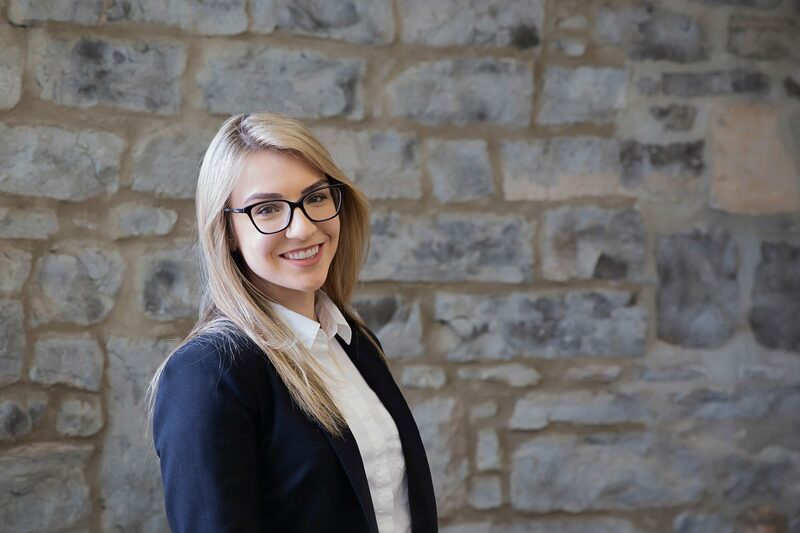 Her passion is in Will and Estate Planning and by working in collaboration with TD specialists she excels at helping clients to prepare for and navigate the financial and emotional hurdles of passing. The benefits that come with proper planning for clients and their families is one of her greatest value ads. Shelby joined TD Wealth Private Investment Advice at the age of nineteen as a Client Service Associate. For over seven years she provided administrative support to many of our most tenured Investment Advisors and their clients. As the third generation of her family to join the financial industry, she has always shown a dedication to clients that goes beyond excellent service. 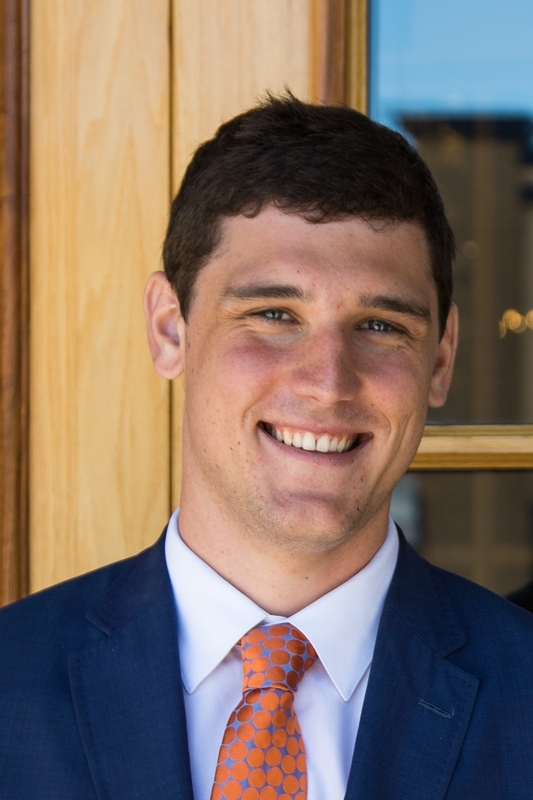 Shelby believes in intergenerational wealth advice and strives to service high net worth clients and their families for their lifetime. "As an Investment Advisor, I act as a wealth manager that guides clients through every facet of their financial picture. Our value is built on strong relationships and an in-depth understanding of our clients and their needs. " 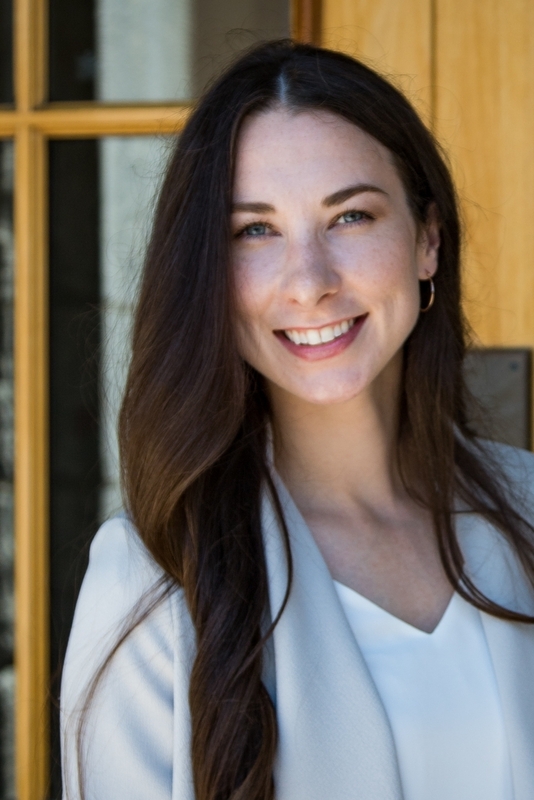 Shelby is a CFP professional and works as an Investment Advisor with her own client base and, in addition, provides wealth planning support to other investment teams within the Kingston and Belleville branches. Rileigh is the newest member of our team. With a background in business and marketing and a passion for the industry we are so excited to have her! Jamie recently graduated from Queen's University in Kingston Ontario with a bachelor's degree in Art History. Away from the office, Jamie is passionate about the arts and an avid collector of classic cars and boats. 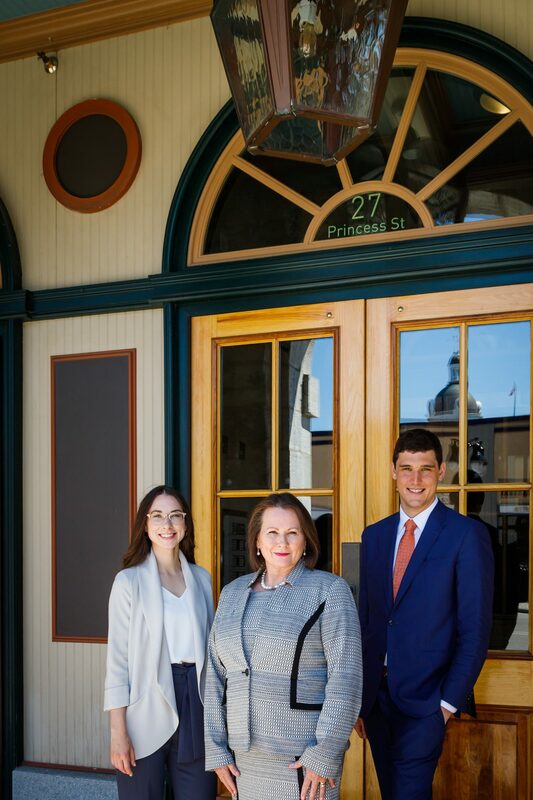 We take a team approach to servicing our clients, working with other TD Specialists in the areas of trust and estate planning, banking and credit management, insurance, and business succession planning. By starting with your life and planning your money around it, our team takes a comprehensive approach to developing a plan to help meet your unique needs. In charting your course for the future, we use Wealth Planning as our cornerstone process to help you enjoy your life today and pursue your goals for tomorrow. At our initial meeting, we'll get to know about your goals and introduce our team and our approach to wealth management to determine if it makes sense for us to work together. It is important to us that you understand our value and how we can make a difference to your wealth and well-being. We'll have a series of in-depth conversations to uncover the details of your financial situation, including strengths, issues and opportunities. As part of these conversations we discuss assets, liabilities, family dynamics, long-term and short-term goals and priorities. We will utilize the TD Discovery tool to identify your financial blinds spots and uncover your personal financial needs. We define specific approaches to implement your comprehensive wealth strategy. We incorporate your investment plan and build coordinated strategies for investments, retirement, estate, tax, education funding, lending, insurance and gifting. Because your investment plan may cover many different areas and multiple generations of family members, we coordinate with your other professional advisors such as your accountant and lawyer. We take a team approach to servicing our clients, working with other TD Specialists in the areas of trust and estate planning, banking and credit management, insurance, and business succession planning. A Wealth Plan is a living document and should change as your life changes. We regularly measure your progress and adjust as needed so your plan stays in sync with your life and goals. Review meetings keep us up-to-date with any changes in your life and we encourage open and on-going communication. 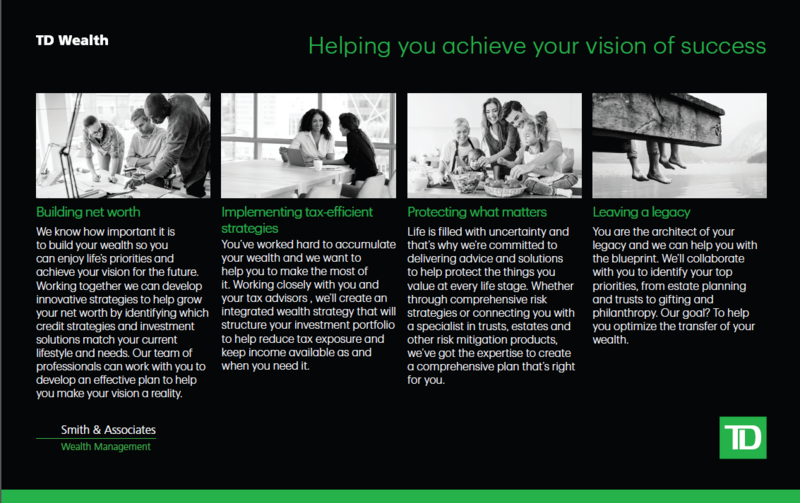 Smith and Associates Wealth Management is a part of TD Wealth Private Investment Advice, a division of TD Waterhouse Canada Inc. which is a subsidiary of The Toronto-Dominion Bank. Smith & Associates Wealth Management is committed to providing a select group of wealthy clients with highly personalized one-on-one service. When you work with us, our knowledgeable and committed team of Investment Advisors will gain a deep understanding of your goals, help you develop a multigenerational wealth strategy, help you monitor its success and update your strategy as needed as you pursue what’s most important to you. Our goal is to work alongside our clients to create a future for their wealth through a family atmosphere of respect, understanding, and commitment to managing our client's financial needs. We strive to continuously develop ourselves and our business in order to provide the experience that our clients deserve. 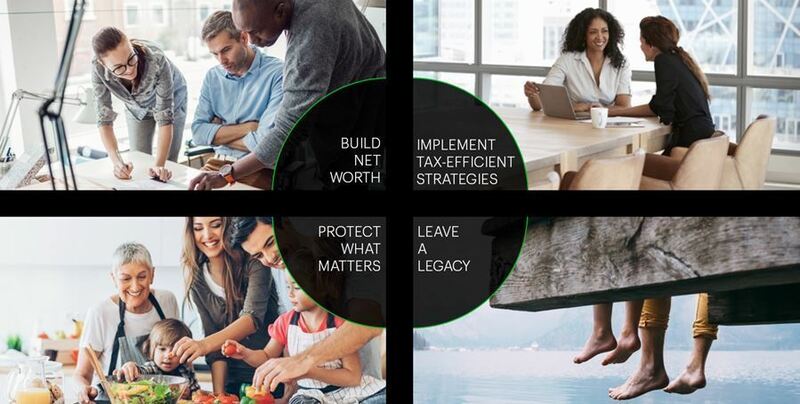 Smith & Associates is a part of TD Wealth Private Investment Advice, a division of TD Waterhouse Canada Inc. which is a subsidiary of the Toronto-Dominion Bank.